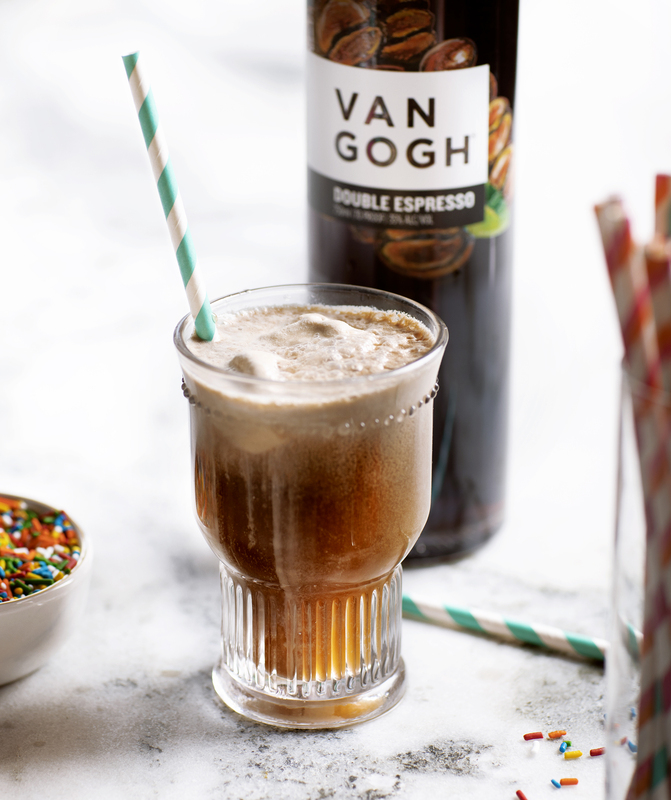 Featuring our signature Van Gogh Double Espresso, this decadent dessert cocktail is the perfect way to sweeten your summer afternoon or cap off your evening. 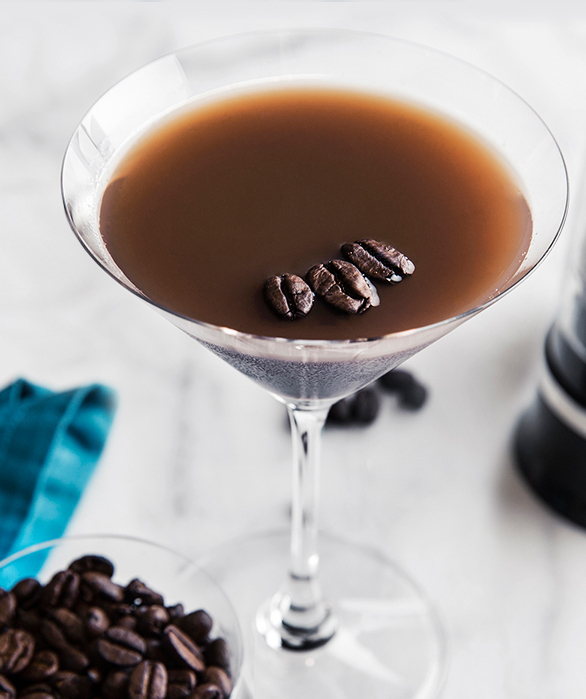 A simple cocktail to prepare, the Double Espresso Dutch Float can be enjoyed as a quick party cocktail or an after-dinner treat. Pour vodka into a tall glass. Add ice cream and top with vanilla cola. 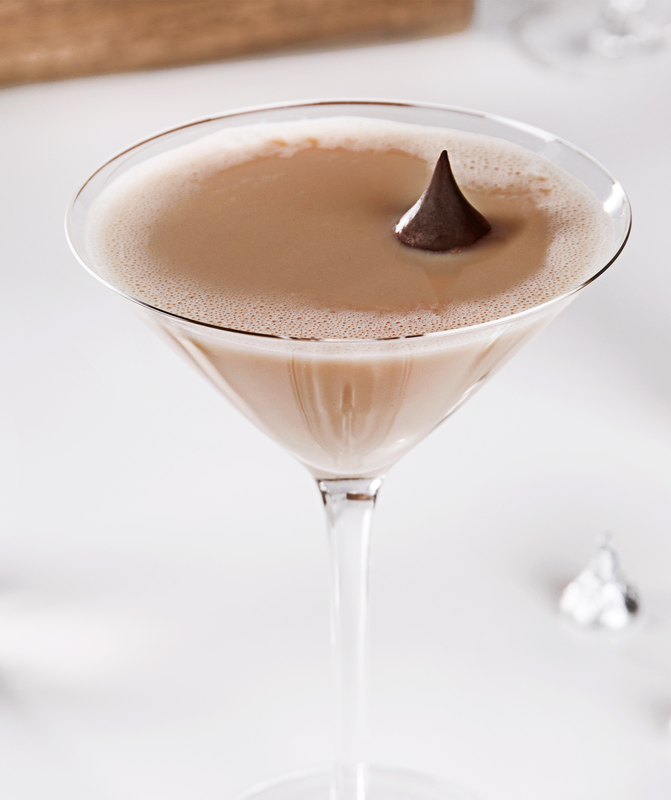 Serve with a long straw.